Delectable is similar to the Vivino app, in that it allows users to take a picture of a wine label, and instantly relays information on its vintage, price and tasting notes, which are available for all users to browse. It also allows you to keep a record of the wines you have drunk and your thoughts on them, as a reference, while also comparing your tastes and rating with those of leading winemakers, sommeliers and wine critics. It also offers users to ability to buy wines. What makes it different from Vivino? 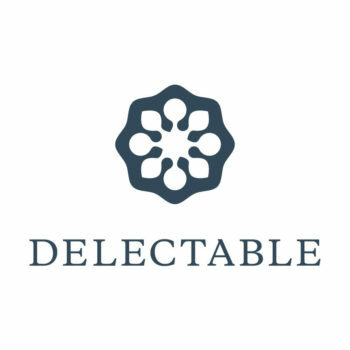 Delectable also covers the world of beer and spirits, offering an all rounder tracker from your drinks. Available on the iPhone and Android.